Home > About JM Reynolds Builders, LLC, Concord, NC > We’re Hiring! Join Our Team of Qualified Professionals! 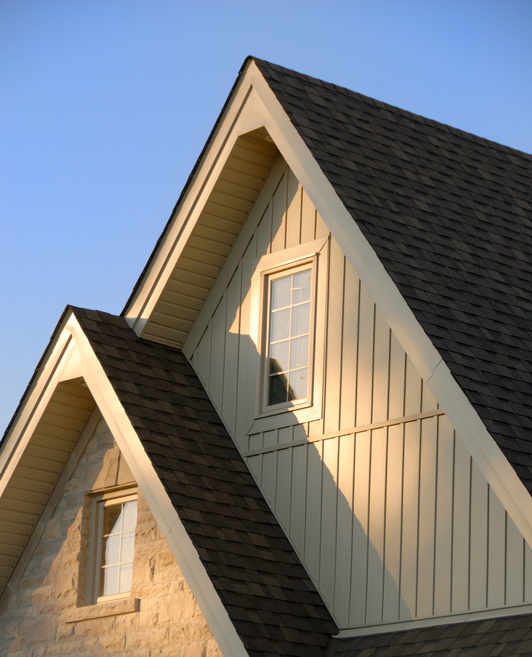 At JM Reynolds Builders, LLC, our success can be traced directly to the professionals on our roofing team. If you’re looking for a new job opportunity, we encourage you to apply to join our team! If you’re reliable and committed to premier quality service and workmanship, you may be the one to help us with our continually growing workload. You must be focused on and have experience with roof replacements and repairs for residential homes. Great communication skills, both verbal and written, are a must. Must be excited and able to generate leads, make cold calls, and follow up on leads. You will be climbing on ladders and roofs, as well as measuring and estimating on a daily basis, so attention to detail and accuracy must come naturally. Does this opportunity sound like the perfect one for you? Call us today so we can provide more information!